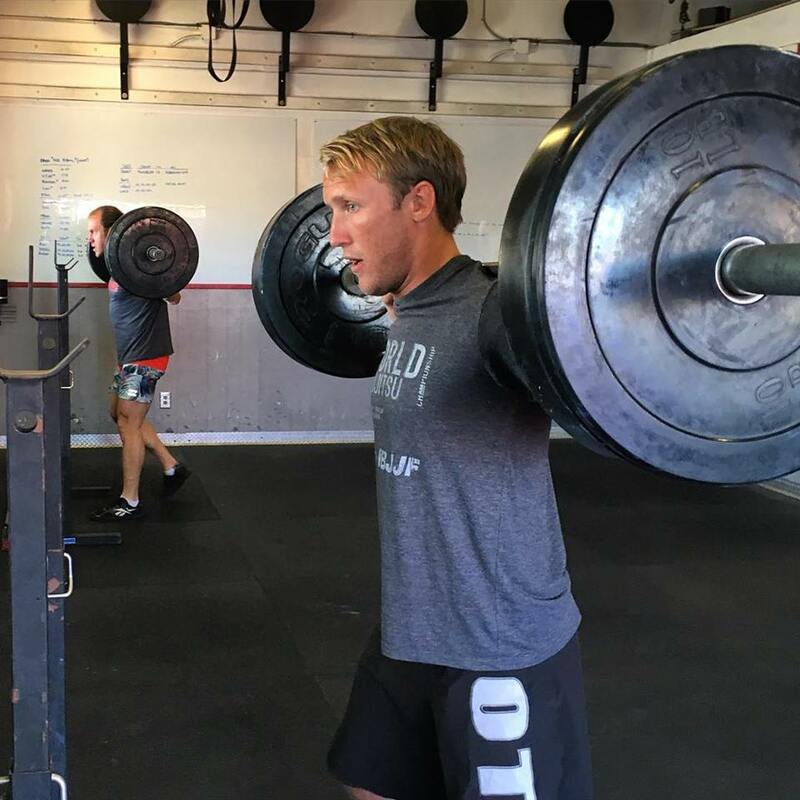 Note: The workout “Honor Code” was created in honor of Alex and Michael on their hiring with the Santa Cruz County Sheriff’s Office, and Graham’s successful completion of Basic Combat Training and Special Forces Qualification Course in the US Air Force. The workout pays tribute to all those who walk the Warriors path and abide by the “Honor Code” of Duty, Honor, Country. Compare today’s time and weight to October 15, 2016.